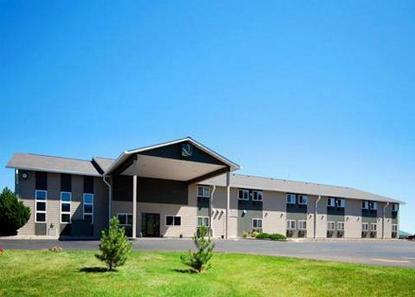 The Quality Inn hotel is located off Interstate 90, about 15 miles from historic Deadwood. This Spearfish hotel is minutes from Black Hills State University, Black Hills National Forest, Spearfish Canyon, Terry Peak Ski Area and Matthews Opera House. The city of Spearfish offers family-oriented attractions. Museums, cultural attractions, sports facilities, festivals, specialty shops and a rich history all contribute to the diversity of the city. A variety of restaurants and cocktail lounges are available, several near the Quality Inn hotel.